The fourth session of the 15th People's Congress of Ningbo and the third session of the 15th Ningbo Committee of Chinese People's Political Consultative Conference (CPPCC) will open on Feb 13 and 12, respectively, according to an announcement made by local authorities on Jan 30. The government will deliver an annual work report to brief those present on the economic and social achievements that the city has made over the past year and lay out its draft plan for 2019, for the review of the city's people's congress. Other important work reports to be reviewed include those of the Standing Committee of the 15th People's Congress of Ningbo, the municipal intermediate people's court and people's procuratorate. 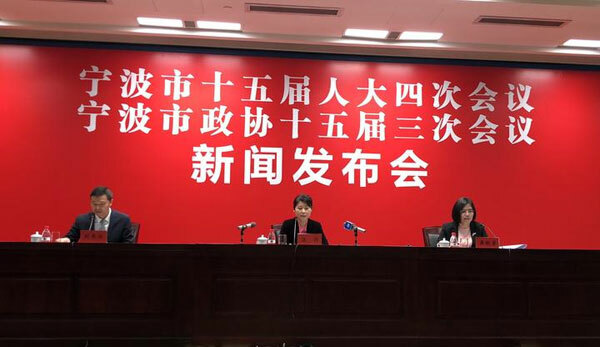 The CPPCC Ningbo Committee will hear and discuss the government's annual work report, with five panel discussions arranged on the topic of grassroots governance, business climate for private economy, city construction and management, rural revitalization and the construction of a famous cultural city. In addition, the election of several new congress and committee members will be held at the two sessions. 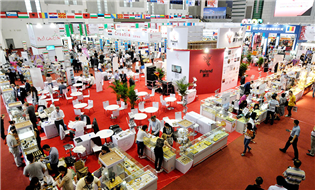 Notably, this year's two sessions will present almost all the reading materials, except main reports of conferences and draft regulations, in an electronic form instead of paper, enabling attendees to get the information immediately on tablet computers. An electronic vote recorder will also be used for the election. The fourth session of the 15th People's Congress of Ningbo and the third session of the 15th CPPCC Ningbo Committee will end on Feb 16 and 15, respectively.